Insertions don’t have to be a hassle. The all-in-one Cleo™ 90 infusion set makes them convenient and quick, and as easy as 1-2-3. Its unique all-in-one housing design includes an inserter needle and automatic needle retraction to reduce accidental needle sticks and make insertions convenient and quick. Designed with simple, trouble-free site changes in mind, the Cleo™ 90 infusion set makes insertions quicker and easier than ever before. Only the Cleo™ 90 infusion set has a needle protection feature. Its unique all-in one housing design includes automatic needle retraction to reduce accidental needlesticks. The Flex-Attach™ 360° site connection provides maximum tube flexibility, so you can wear what you want, when you want. The Cleo™ 90 infusion set lets you control insertion speed, too. 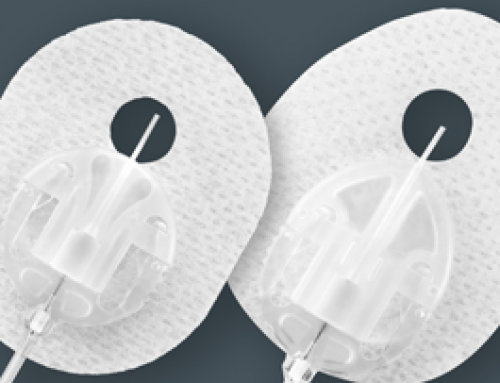 An open system luer connection makes the Cleo™ 90 infusion set compatible with any open system insulin pump. 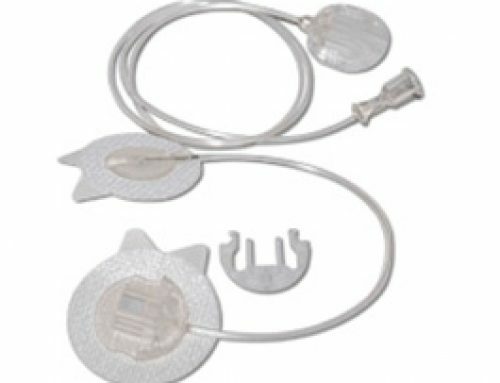 Not for use with the MiniMed Paradigm® proprietary connection.